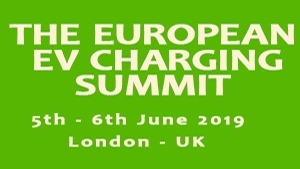 ACI’s European EV Charging Summit will be taking place in London, UK, on 5th & 6th June 2019. The conference will give updates on the drivers and trends of the quickly evolving EV industry. Over the two days, the event will bring together key industry stakeholders from the publishing industry: DNOs, OEMs, CPOs, Power Suppliers, financial stakeholders, manufacturers, mobility technology providers, governmental officials and regulators, to hear case-studies and discuss during interactive sessions & panel discussions. on +91 9637464143 quoting EECe1MKT.